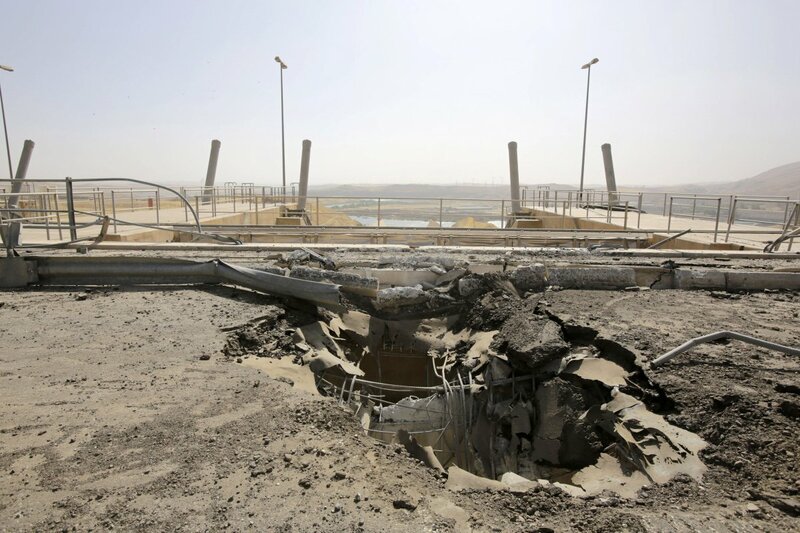 Source CNN – The Mosul Dam is “under serious and unprecedented risk of catastrophic failure with little warning” the U.S. Embassy in Baghdad warned on Sunday. At the same time, Prime Minister Haider al-Abadi played down the threat of a potential breach at the country’s. ISIS militants seized the dam in August 2014. U.S. airstrikes helped Kurdish and Iraqi forces take control of it back that same month. “A catastrophic breach of Iraq’s Mosul Dam would result in severe loss of life, mass population displacement, and destruction of the majority of the infrastructure within the path of the projected floodwave,” the U.S. government said in a fact sheet. It stressed it had “no specific information that indicates when a breach might occur,” but said it was providing recommendations now “out of an abundance of caution.” The 3.2-kilometer-long Mosul Dam holds back as much as 12.5 million cubic meters of water, according to Engineering News-Record, a construction industry website.